ROLE: Architecture, Civil Engineering, Structural Engineering, Project Management, Cost Management and Principle Designer. The team are proud to be working for Garrison Barclay Estates Ltd on their exciting residential scheme at Poplars, land of Swansea road. Expedite are responsible for the delivery of phase 1, 11no. 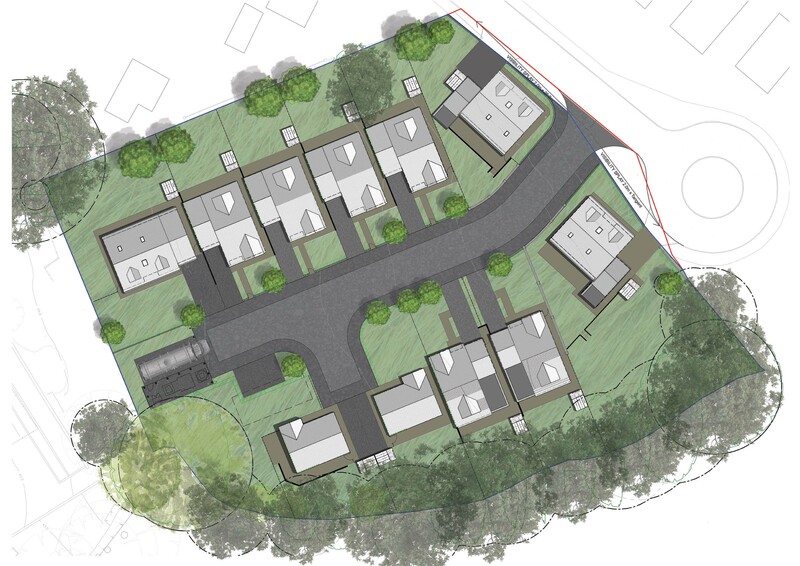 bungalows in a great tree lined location and a further c30 houses in phase 2. Expedite are providing full multidiscipline services inclusive of Architecture, Civil Engineering, Structural Engineering, Project Management, Cost Management and Principle Designer.